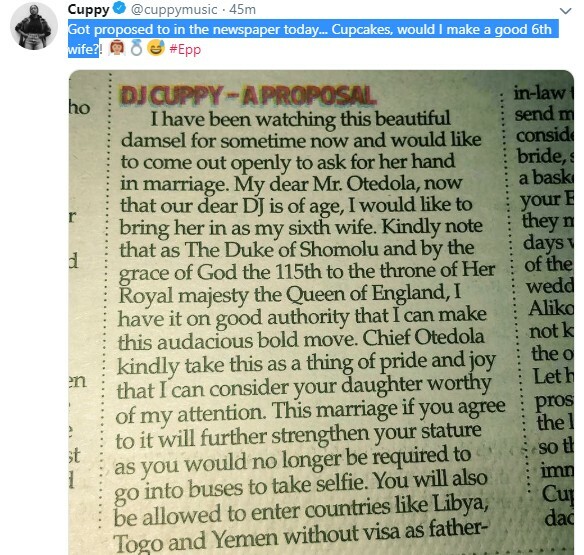 This is quite interesting as DJ Cuppy is being proposed to on a print national newspaper by the Duke of Shomolu. 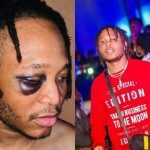 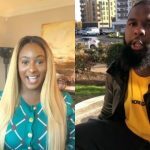 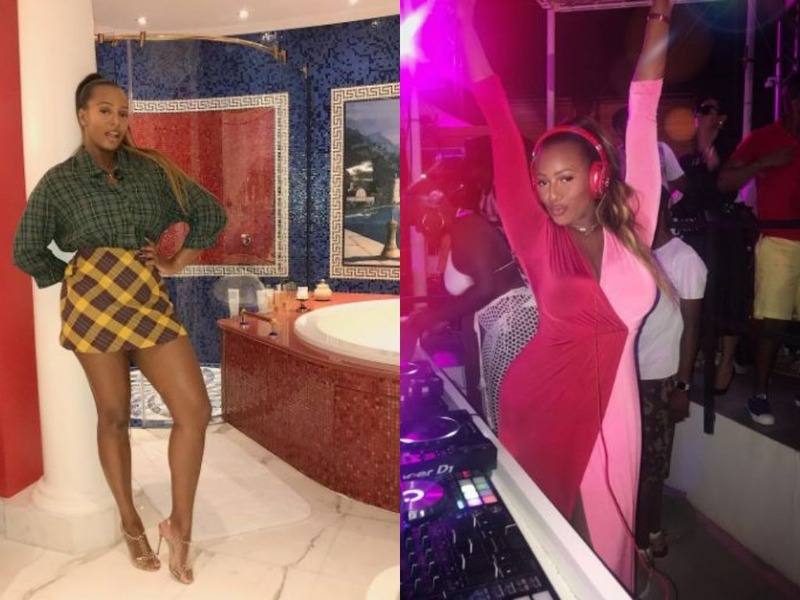 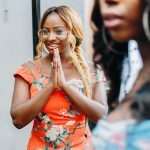 Nigerian entertainer, DJ Cuppy seems to be in hot demand lately as so many Nigerian men are bringing their A-Game with the latest being proposing to her in a newspaper. 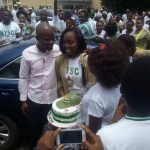 Got proposed to in the newspaper today… Cupcakes, would I make a good 6th wife?